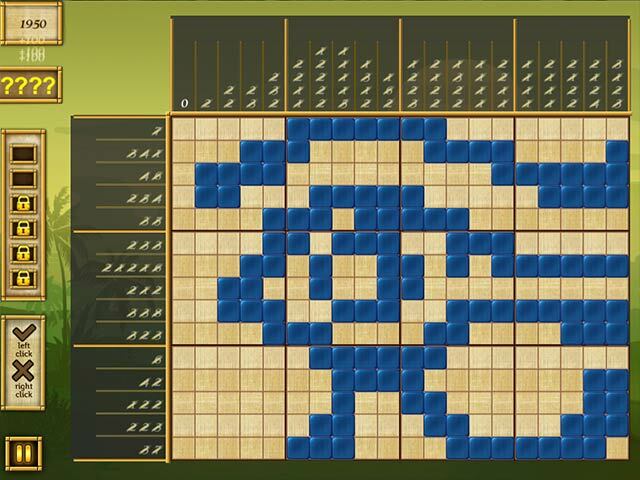 Egypt Picross: Pharaoh's Riddles game download. 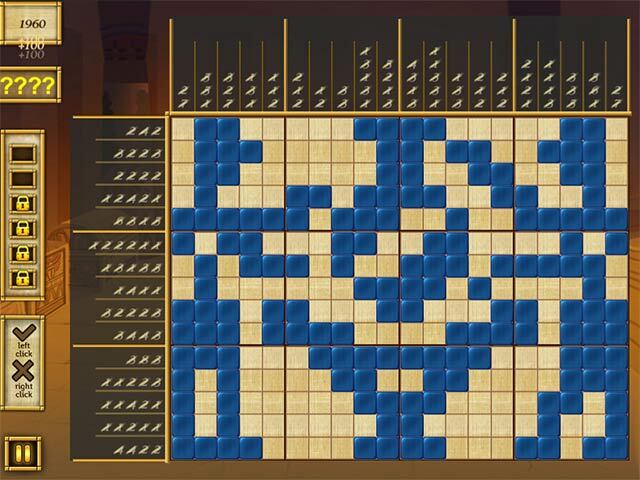 Free download Egypt Picross: Pharaoh's Riddles for Mac. 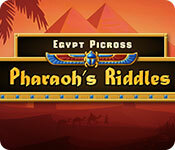 New griddlers in Egypt Picross: Pharaoh's Riddles! 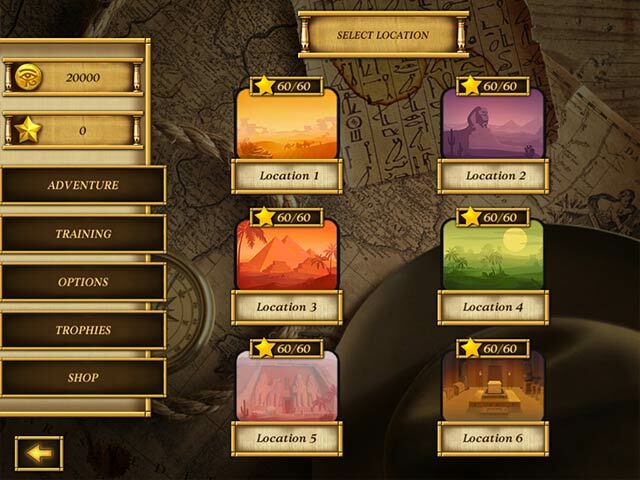 Ancient Egypt draws adventurers and you have a unique opportunity to discover ancient knowledge! Solve all 120 griddlers and cast aside the veil of mystery over the Pharaoh's tomb. Complete these wonderful puzzles and prove that you're the most cunning of all adventurers! These puzzles are sure to challenge any adventurer. Explore six locations and discover Egyptian wonders. The gameplay is built on logic and nothing else: you'll never have to guess a solution again! Choose your training level depending on your skills, and complete only the parts of the tutorial that help you. A mysterious Egyptian atmosphere awaits!